Prepare for the heat wave as summer unleashes its hot interior design trends upon us. Whether you’re inspired by the stunning beauty of indigo blue or wish to liven up your room with greenery, we’ve compiled 5 of our favorite summer trends below to give inspiration on how you can incorporate these looks into your very own interiors. A mix of blue and violet, indigo is a classy yet edgy shade of blue that is equal parts moody, bold, and peaceful. Indigo blue can be incorporated into your home in a variety of ways depending on what look you’re going for. 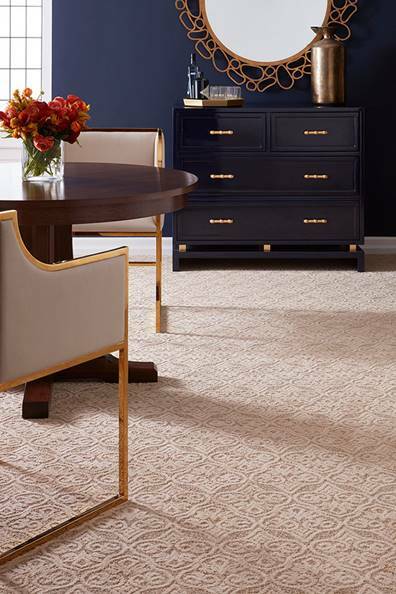 Indigo works well on walls in rooms that are meant to evoke a calming effect, such as a reading or dining room. On walls, indigo is comforting and elegant, but if you’d rather use this color in a less bold way, try incorporating the color into your pillows, window treatments, furniture, decorative bowls, or area rugs. Providing feelings of warmth, happiness, and energy, we are seeing a continued increase in greenery being incorporated into home décor. Decorating with green brings the outdoors in, especially when houseplants are involved. Houseplants boast many health benefits including purifying your air, but they also increase levels of happiness and well-being. If you have trouble keeping plants alive, try fake plants, and if that’s still not up your alley, bring green to your walls, furniture, or home accents. Green throw pillows, artwork, curtains, and bedding are all simple ways to incorporate this trend. 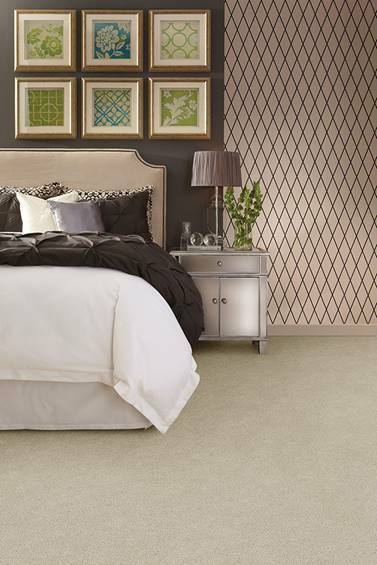 If you’re looking for ways to add glamour and glitz to your space, go for gold. This classy color works wonders in accent pieces, such as mirrors, hardware, and light fixtures. A little goes a long way, so these little pops of gold in your room can really make an impact in your space, especially when paired with darker colors, such as navy and black. You can give your kitchen an entirely new look simply by replacing old, plain hardware with golden knobs and handles. Remember, not all renovations have to be expensive or large in size. As people have become more comfortable and open with expressing themselves through their home décor, there has been an increase in curating spaces to reflect one’s personality and past experiences. A curated home incorporates accessories and furniture that have been collected over the years, aiding in telling one’s story. It involves mixing and matching patterns, embellishments, colors, and textures, to create a space that feels like home; such as pairing vintage décor with bright furniture. Who doesn’t love walking into a room full of bright, bold colors and feeling an instant pick me up? Pops of color is a trend that we will continue to see incorporated in home décor, as it serves to bring character, personality, and energy to a space. 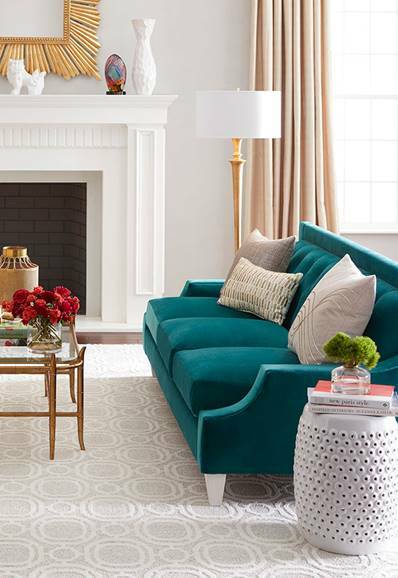 Try mixing bright colors together through an area rug or artwork, or decorate with a mix of bright pieces, such as a couch, pillows, and lamps. No matter how many bright colors you decorate with, or how you incorporate them into your design, you can make a vibrant splash with this trend. What trend are you most looking forward to incorporating this summer? If you’re in the market for new hardwood floors, you possibly face the decision of solid hardwood vs. engineered hardwood. 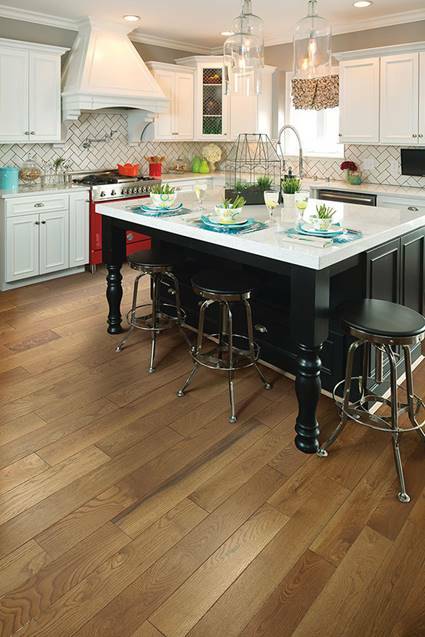 With any flooring product, there are pros and cons, but these will be specific to each individual household as you take into account budget, lifestyle, and needs. Hardwood floors are a big investment, so it’s important that you factor in the possibility that over time, your hardwood might develop gaps in between the planks. Why Does Your Hardwood Floor Experience Gaps? Gaps in hardwood floors are common over the course of a wood’s life. As the weather and seasons change, hardwood is prone to expanding and contracting from heat, causing gaps between planks. If your floors have been exposed to water-damage, boards are more likely to form gaps as the wood shrinks when it has dried out. While hardwood floors in the home are sought out by many homeowners, there is the possibility of gaps developing in the floor, which makes engineered hardwood a great alternative. This type of flooring can reduce gaps between planks, allowing the layers of plywood to shift and move more easily when adjusting to humidity changes. If you decide to have hardwood floors installed, it is important that you have your installer perform a humidity level test and acclimate the hardwood to your home. This will be extremely important if you live in a humid area, as it can cause warping, bowing, splitting, and gaps. 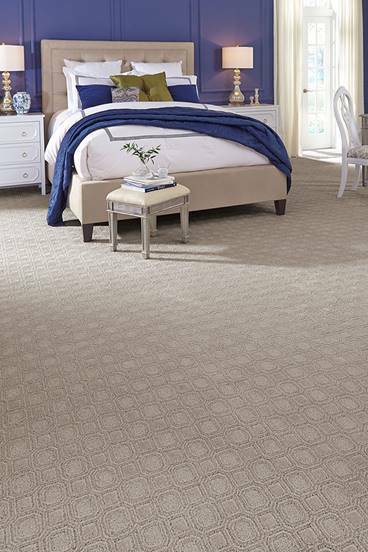 By measuring your home’s humidity levels, your installer will be able to recommend the best floor for your home. Your hardwood will also have to acclimate to your home’s humidity and temperature, which means that your new flooring has to rest inside your home for up to a week and a half before it can be installed for best results. 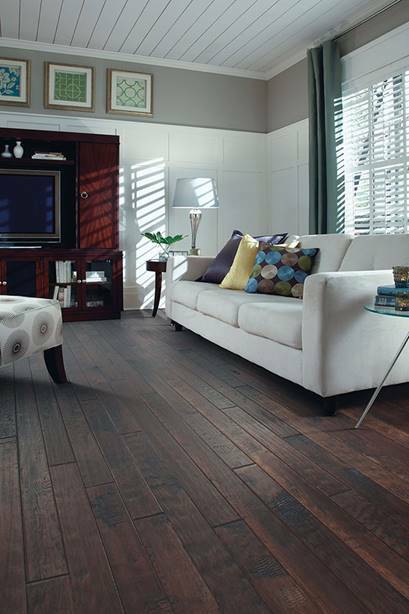 For more information on our beautiful and reliable hardwood selection, visit our website today!